New Products and Best of British Awards! We are delighted to announce we have just been awarded the New Products Award and Best of British Award for the Cygnet T-Shaped greenhouse at the Glee Exhibition, NEC! 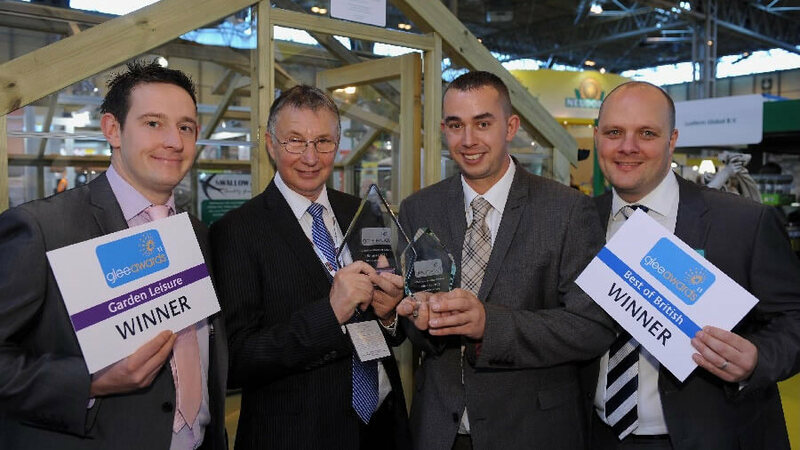 This is in addition to our New Products award for the Kingfisher greenhouse in 2010. These awards reflect our dedication to high quality and innovative product design.